Dining room lighting is usually the central focus of the room so, it’s no wonder that the lights over your dining table are the most dazzling designs in your home. Is it time to put some new pizazz into your dining room lighting? To help you out, we’ve scanned the best dining room lighting designs and gathered these examples for your inspiration and viewing pleasure. 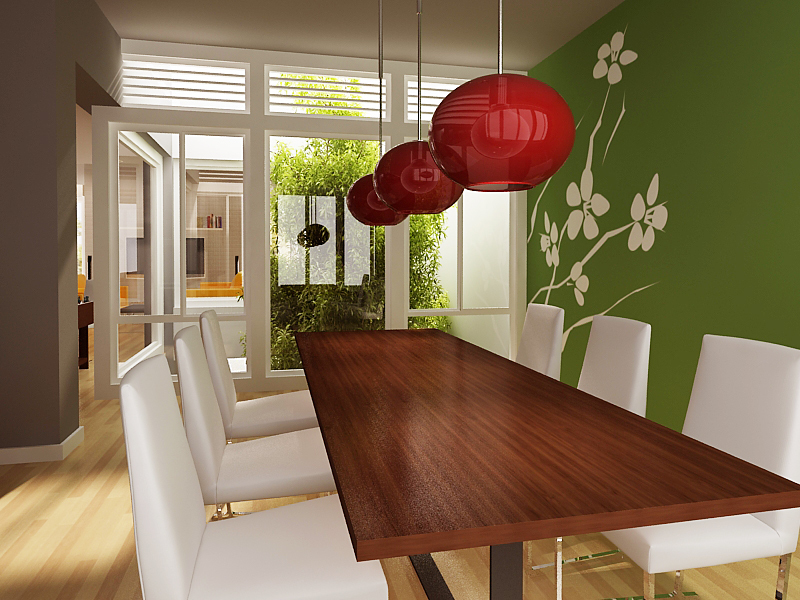 Do you want to highlight a piece of artwork on your dining room wall and light up your table? Here’s an artistic option in the form of wavy track dining room lighting. In this design, the focal point becomes the graphic artwork and the tall centerpiece. A 1970s space-race design hangs from the ceiling of this dining room. This sculptural chandelier adds a modern industrial element to your design. 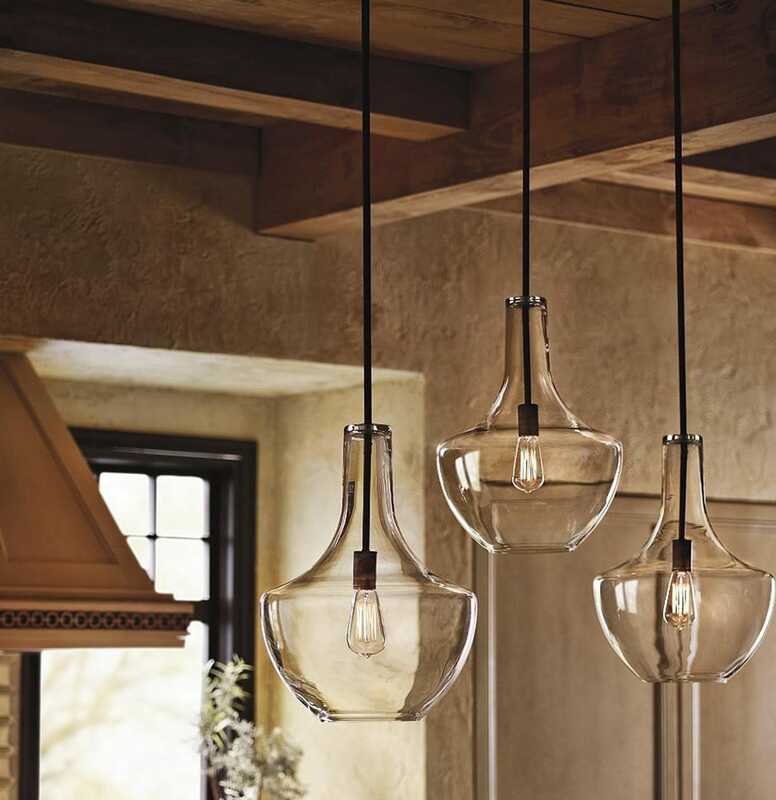 Shown here in vintage brass with smoked-glass globes, this is sure to add a bright spark as you entertain your family and guests. Consider this ultra-modern lighting fixture as a designing blend with the entire room. It’s a fixture designed with an adjustable cable length for the lighting to be lowered for an opulent, cozy glow. Opt for something simple yet stunning. These pendant lights in Olde Bronze with clear glass and vintage Edison style light bulbs are easy to buy as separate items and construct and hang at home. In this example, three pendant lights are hung at uneven lengths for a beautifully balanced and artistic effect. In a set of three, these lamps portray how to successfully work a pop of red into the room. 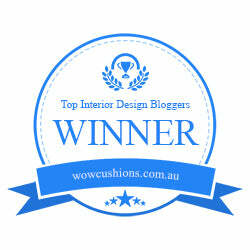 They hang from the ceiling on a brushed nickel pole for a clean, fresh feel. Also notice how this color scheme of red, green, white, and taupe are complimented by the medium wood hue of the table and the light wood hue of the floor along with the lush, green plant through the window. Do you agree that these transparent red glass globes bring this room a delightful burst of charm? 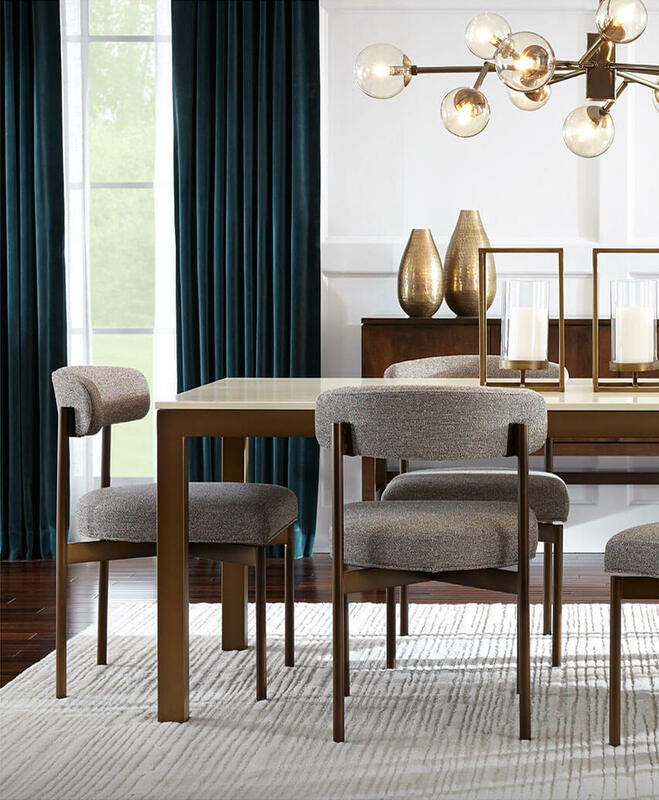 We hope these examples give you ideas and inspiration for a dining room lighting design that you’ll be proud to display. Do your research and when in doubt, consult with a professional interior designer to achieve the ultimate dining room lighting design that enhances your entertaining pleasure.